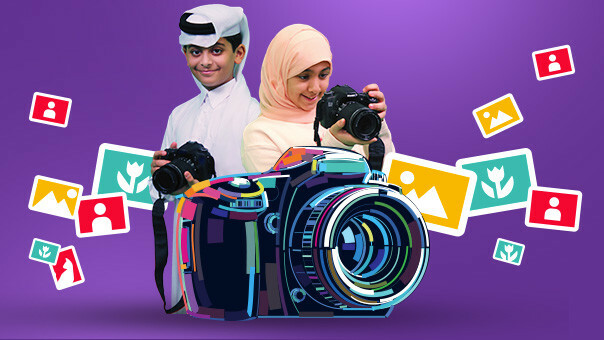 Thank you all for participating in the Photography Competition. The first place winner is Ayoub Boalhim gets 5,000$. The second place winner is Esra Eltaher Mohamed gets 3,000$. The third place winner is Laith Fadl gets 2000$. You can check the winner’s pictures in the gallery.